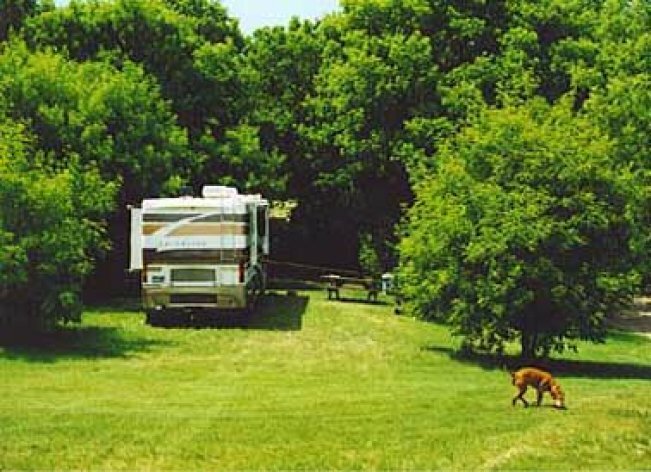 We have full hookups to accomodate the largest of R.V. 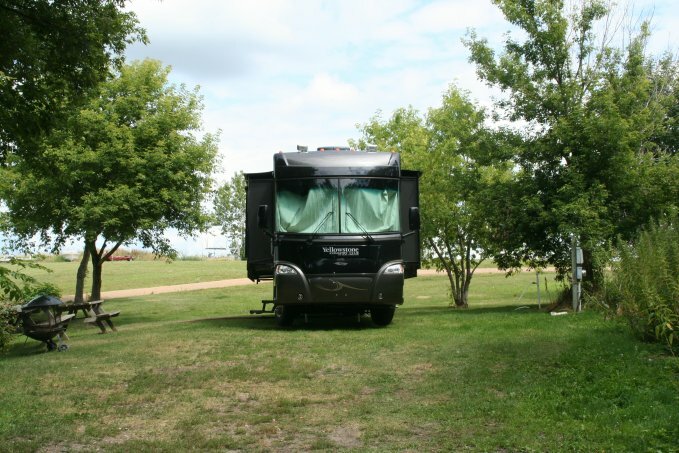 units or the smallest of pop-up campers. 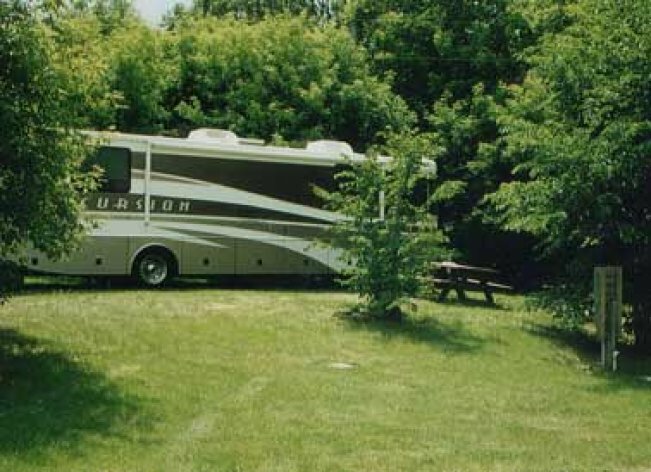 We also have secluded and well shaded areas for tent campers. 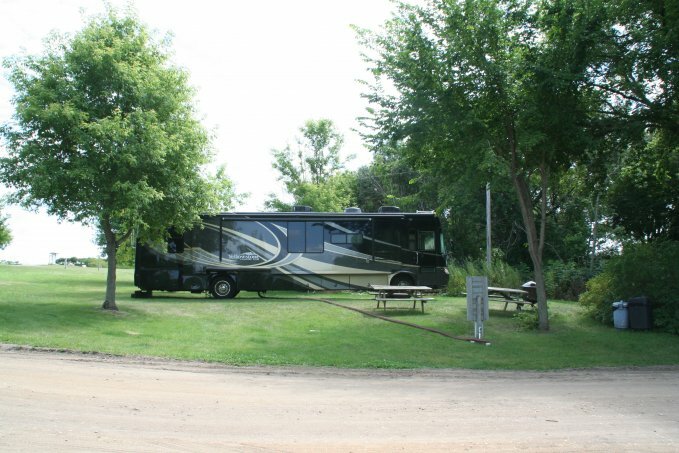 Our campground also provides showers, toilets, and activities. 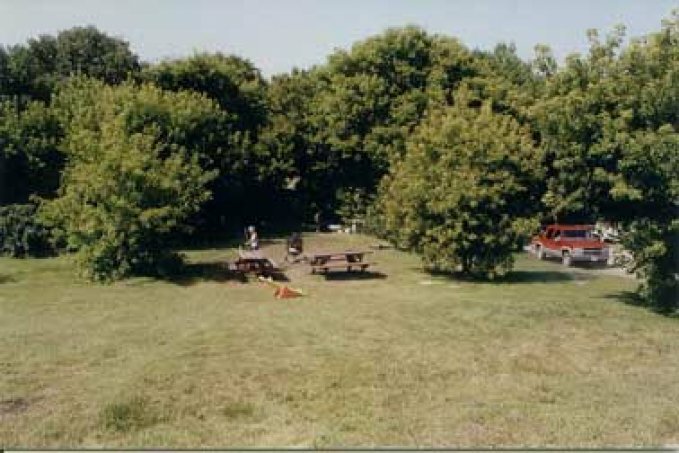 A special park, picnic area and docking is located lakeside.